We were really impressed by this city. It is a really nice city, packed with history. It is not very big, but there are many things to see and do. The streets are very clean. We have been to Paris last year. And honestly, Orléans is nicer than Paris. It is much cleaner and less packed. And the prices are better. And since there are much fewer people in the city, you never have to wait to do something. 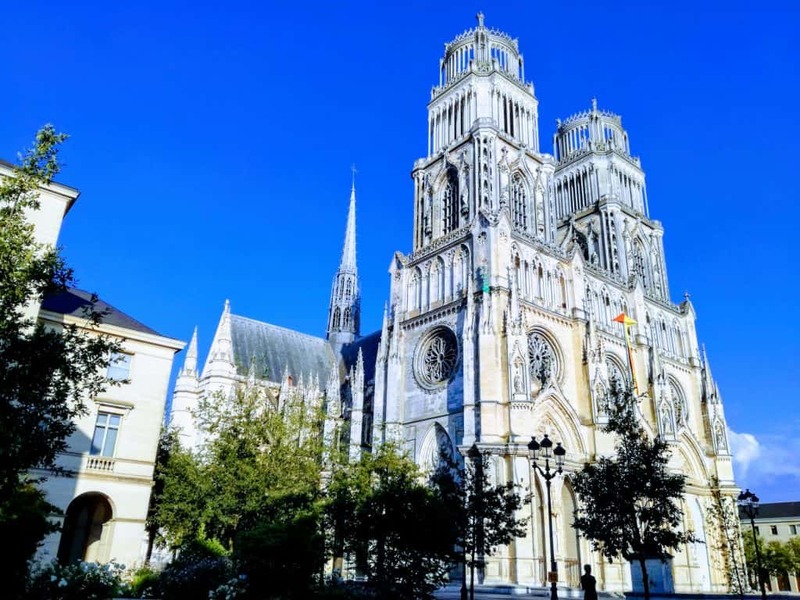 The main travel for me was the Cathedral Sainte Croix (Holy Cross Cathedral). It is really outstanding. It is a beautiful gothic church from 1278. To be honest, it has absolutely nothing to envy the more famous Cathedral Notre Dame de Paris. This is also great from the inside with beautiful statues, stained glasses, and multiple small chapels. Another that is also great is the ancient part of the city. It is kept in an awesome state. It is clean and beautiful. And it is really big. It is also packed with nice restaurants. From Orléans, we also went to its Floral Parc. It is quite close, you can reach it with the tramway. 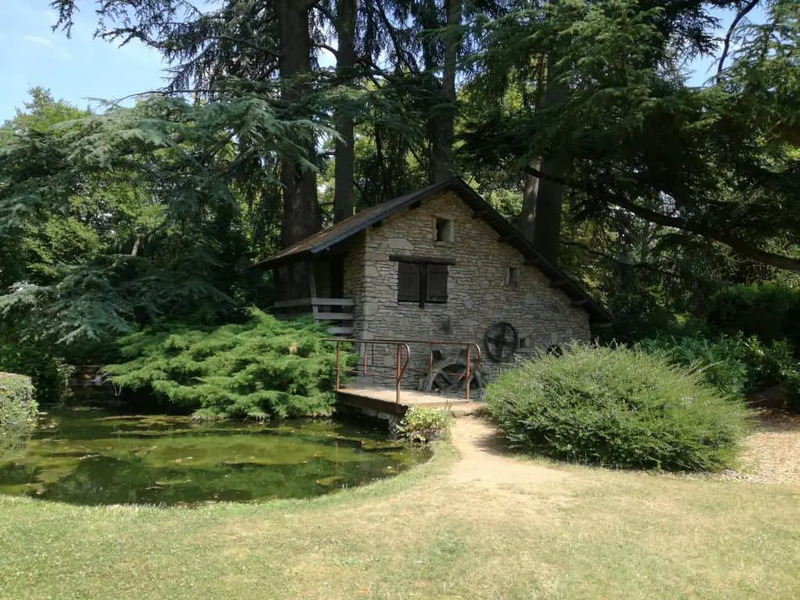 It is a very large parc with many trees and flowers. There is also a small parc with animals and a special part with butterflies. It is quite worth it and a very fair price. The Loire also has other things to see. It is well-known for the many castles that have been built close to it. They are very famous. Since we close enough to some of these castles, we decided to spend a day visiting two of them. 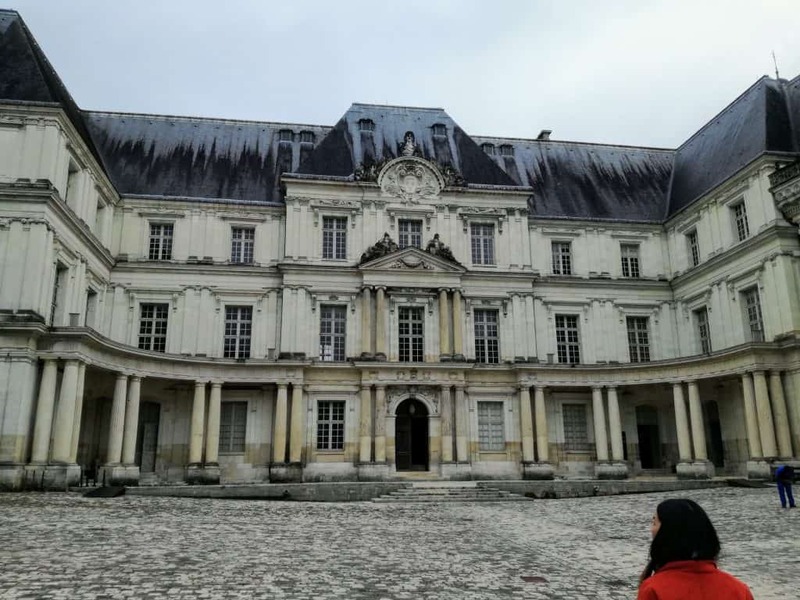 We went to the castles of Blois first. 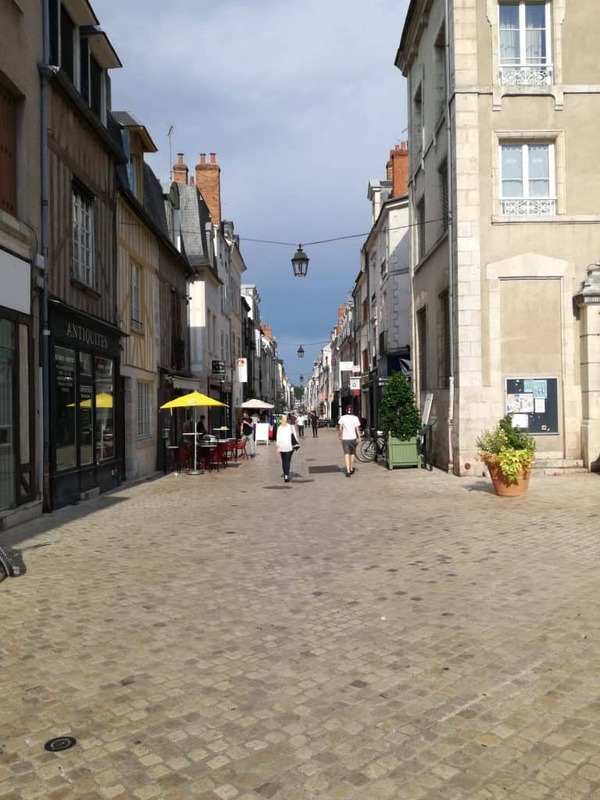 Blois is a small city about 40 minutes away by train from Orléans. We did not have a lot of time to see the city. But what we saw was really nice! And the castle of Blois is great. There are many rooms with furniture inside. And the castles has several styles. The only downside is that many places inside the castles were closed. But that is something you find in many castles. I think it is worth it. But if you only have time for one castle, go to Chambord, not Blois. After a quick lunch, we went on to the castle of Chambord by bus. This castle is absolutely incredible. It is really huge and beautiful. It is kept in a very good state. We have been really impressed by it. The first two layers of the castle are full of rooms with complete furniture. The last layer is a bit barer but still very interesting. And the view from the terraces on top of the castle is great. The castle also has a large garden. And there is a canal going all around it. There are many more people here than in Blois. But it is really not bad. We never waited for anything. Even though we did not use them, there are many facilities for food and drinks around the castle. Overall, we really enjoyed the two castles we went to. This made us want to explore more of the Loire castles. 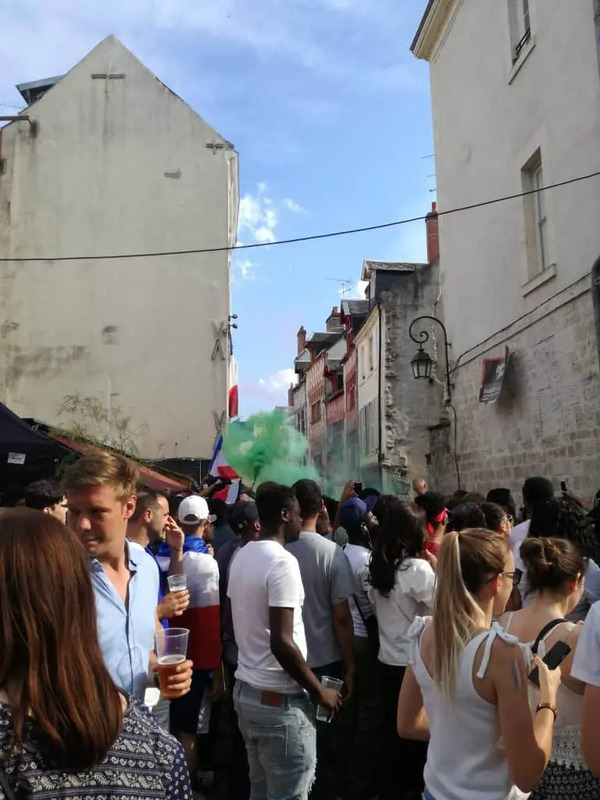 There was a lot of partying in the city once France won the match and the World Cup. 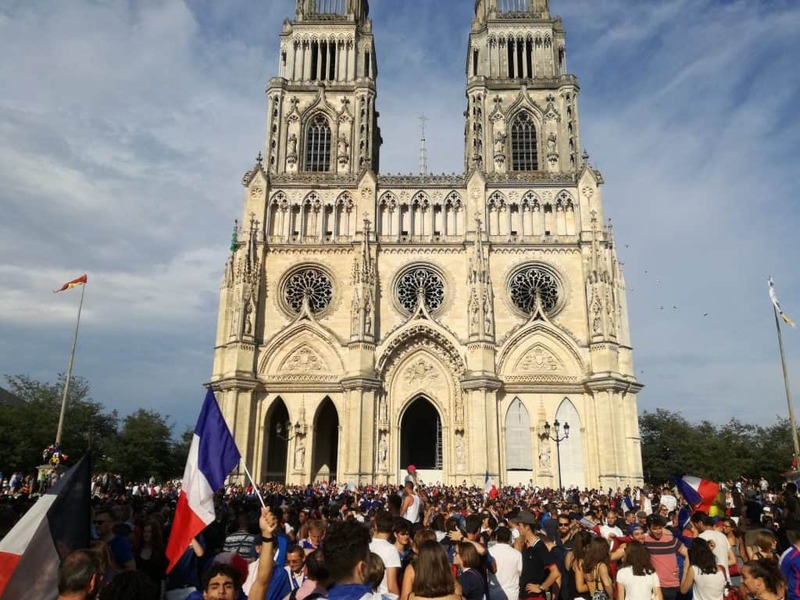 Many people went in front of the Cathedral to party after the match. How did we keep it so cheap? We were lucky with the accommodation and transportation. The hotel cost us 0 CHF :) I went there for a conference for my previous work. And my previous company already paid for the hotel. They also paid all the conference fees. And they paid for transportation for me. For transportation, we only had to pay transportation for Mrs. The Poor Swiss. This cost us 300 CHF. And then we also had to pay the bus from my home to the train station. That makes 4 times 7.60 CHF, 30.40 CHF in total. To save some money, we packed our lunch with us on both days of travel. This was to avoid having to pay very expensive, and bad, food in a train station between two train trips. We still did some shopping. Indeed, France is cheaper than Switzerland. But what country isn’t? So we ended up buying a few things that we needed. For instance, I needed nice shorts to wear to work. So I got two pairs of shorts for 30 EUR. This is significantly cheaper than Switzerland :) Mrs the Poor Swiss also bought a few gifts for friends and a few clothes for her. 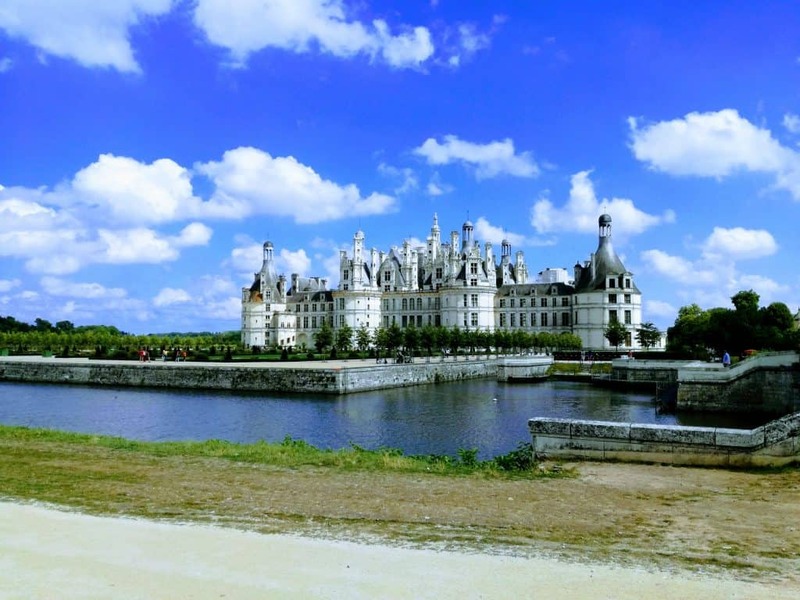 The most expensive thing we did is our trip to the castles of Chambord and Blois. As I said the Loire river is very famous for its many castles. So we did not want to miss on them. In total, we paid 49 CHF for the castles. This is very fair. We paid 53.60 for the train from Orléans to Blois and back. Which is a bit expensive in my opinion. We paid only 9.50 CHF for the bus from Blois to Chambord. It was really worth it to go see these two castles. I would advice having a car though. It would make the trip much faster and also cheaper since the train is not very cheap. Our trip was a bit long, but it was really good. We also used the public transportation system in Orléans. We used the tramway system. It is a really nice system, much better than Switzerland again. You may have read already that I do not like Switzerland public transportation system. For instance, it costed us 30 CHF to go to the train station from our village, and back. Here, we paid 7.50 CHF for a trip that was twice longer. And Switzerland salaries are definitely not four times higher than in Orléans. We also used buses which costed use around 10 CHF for two trips. This is about three times cheaper than Switzerland. 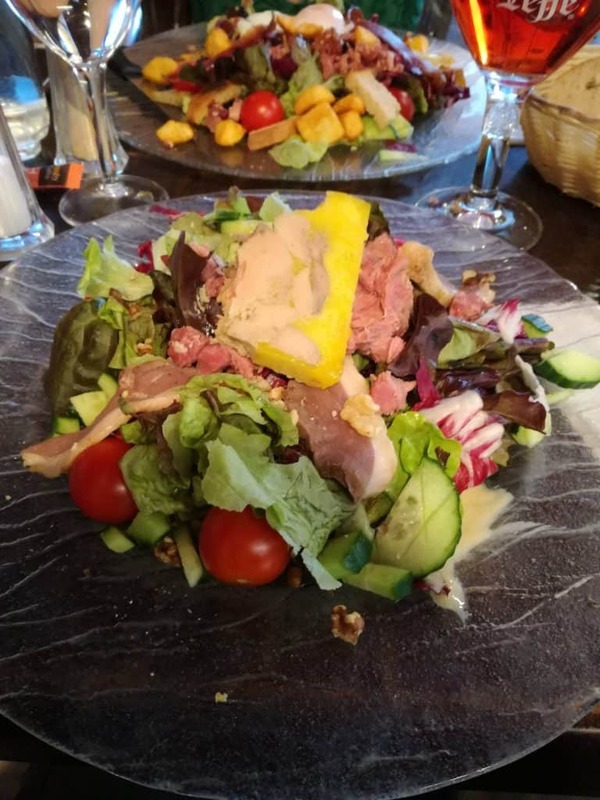 The only thing that was not very cheap is the SCNF train from Orléans to Blois which was about 50 CHF for two people and back. Still beats Switzerland by a long shot, but not as cheap as I was thinking. 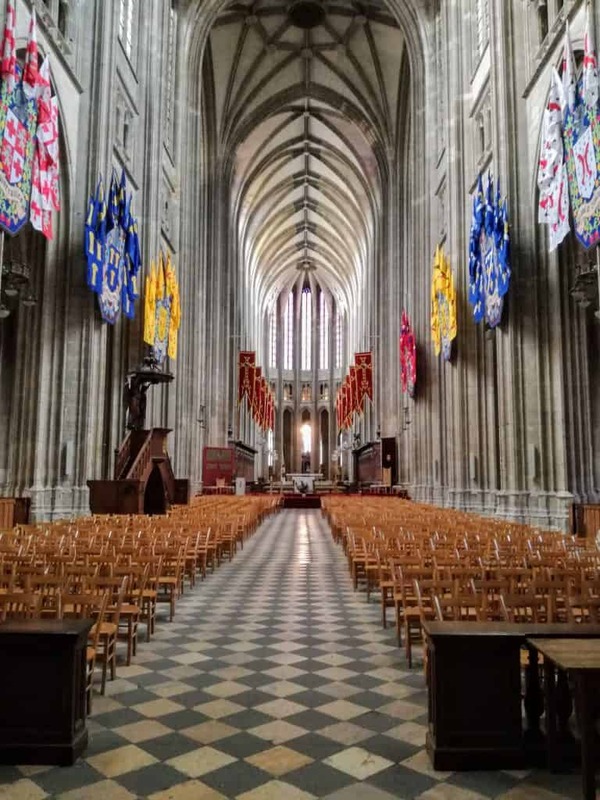 We have been really impressed by Orléans. It is a beautiful small city. It’s very clean and the people are really friendly. Even though it is much smaller, we enjoyed Orléans more than we enjoyed Paris. It is much cleaner and less crowded. The city itself is actually nice, not only its monuments. This is unlike Paris where most of the city is bad and you wish you could teleport yourself from monument to monument. In the end, it was very cheap but it was mostly paid by my previous company for the conference. If we had to pay ourselves, we would have taken a cheaper hotel. And one thing we should have done is take our car. We took the train because my company would not have paid for car expenses. And I do not really enjoy driving. But it would have been more convenient with our car. 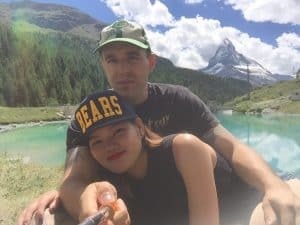 This the first travel report I do on this blog. I plan to do the same for the next travels we do. Would you like more pictures? More details? More tips? 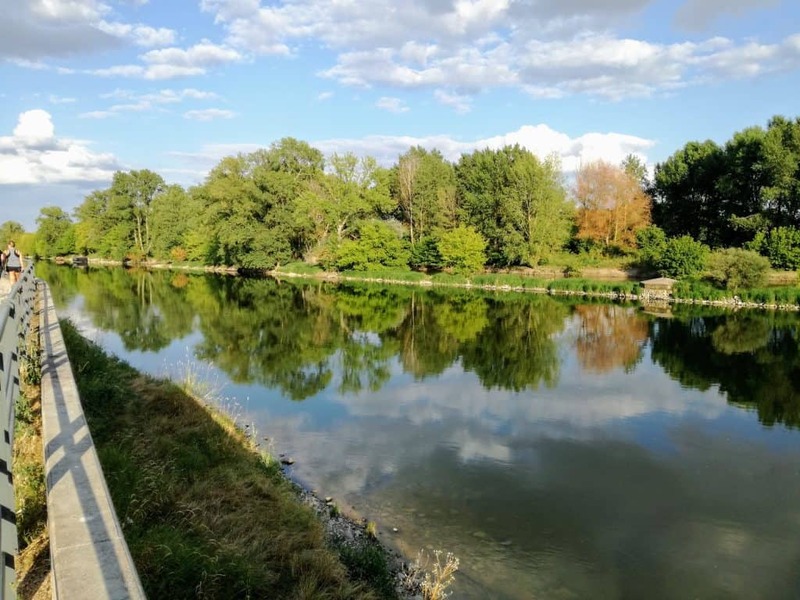 Have you ever been to Orléans? It was an fantastic trip !! !